Get competitive quotes on outdoor advertising in Beaumont! 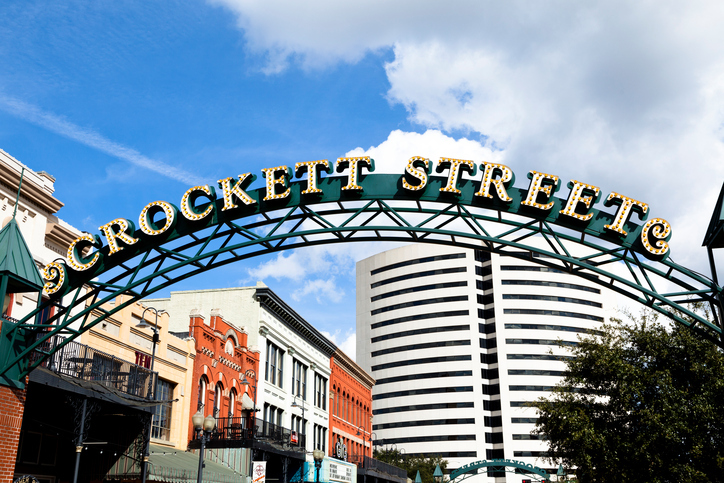 Beaumont is located in southeast Texas and serves as a great spot for outdoor advertising. With attractions such as the Beaumont Children’s Museum, Beaumont Botanical Gardens and Beaumont Civic Center, your campaign is sure to be seen by a wide variety of audiences. Consider a billboard along I-10, near Parkdale Mall along US 69 or by the Art Museum of Southeast Texas to make the most of your campaign. Learn more by clicking an format below. You can also check out BillboardsIn’s wide database of OOH advertising options to begin your campaign in Beaumont.